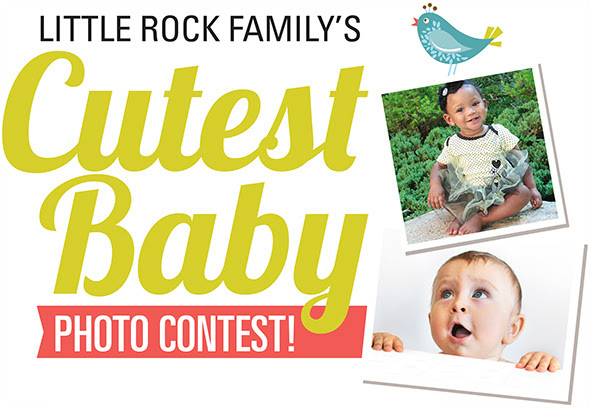 Vote for the Cutest Baby in Central Arkansas! Special delivery! The finalists have been revealed in our Cutest Baby Photo Contest! Little Rock Family received more than 100 adorable entries, and we loved each and every one. Thank you to all of our wonderful readers for sending us photos of your sweet, sweet babies. You can see all 40 finalists and vote on your favorite entry here. Voting will be open to the public Aug. 16-27. The winner(s) will be announced on LittleRockFamily.com on Aug. 28! The winning baby or babies will then be featured online and in the Little Rock Family magazine October 2018 edition. Click here to see all of the precious finalists and vote for your favorite!